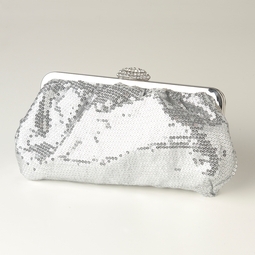 Trendy and glamorous this silver sequined clutch is stunning! 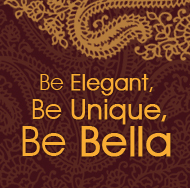 With silver plated closure and clasp that is encrusted with rhinestones this accessory will be sure to sparkle up your ensemble! Inside features a small pocket and hidden chain for an over the shoulder bag!